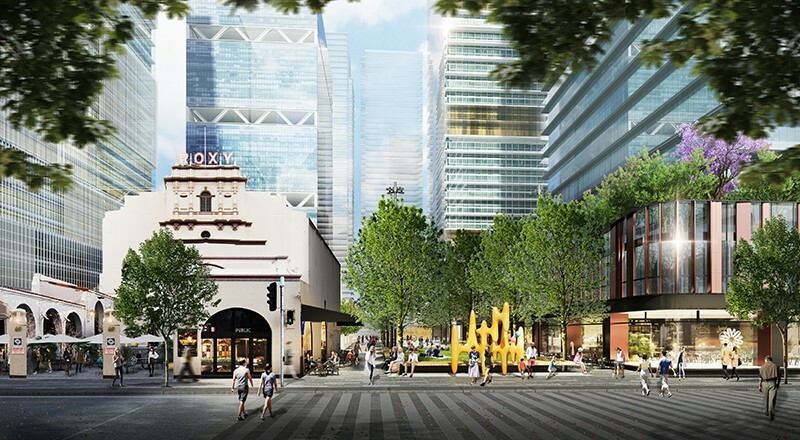 In joint partnership SJB and ASPECT Studios were commissioned by the City of Parramatta Council to create a Framework Plan for the Civic Link. 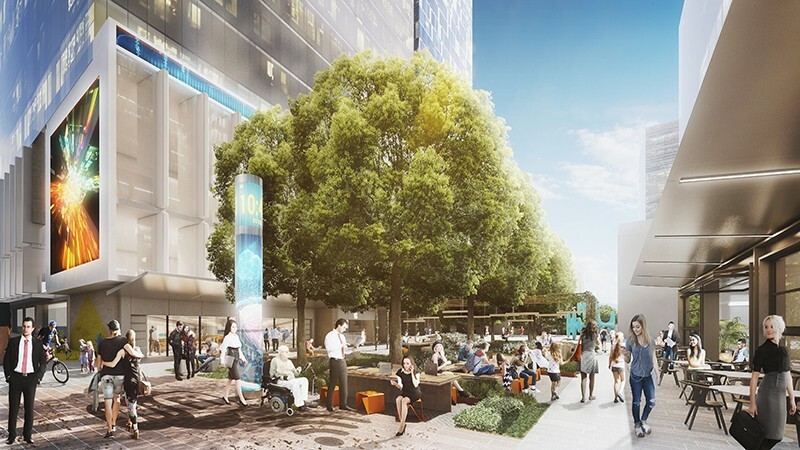 The proposal is a new 500 meter long linear park that runs through the centre of the CBD on a north-south axis; beginning at the northern edge of Parramatta Square and extending through the CBD up to the new MAAS site and river precinct. 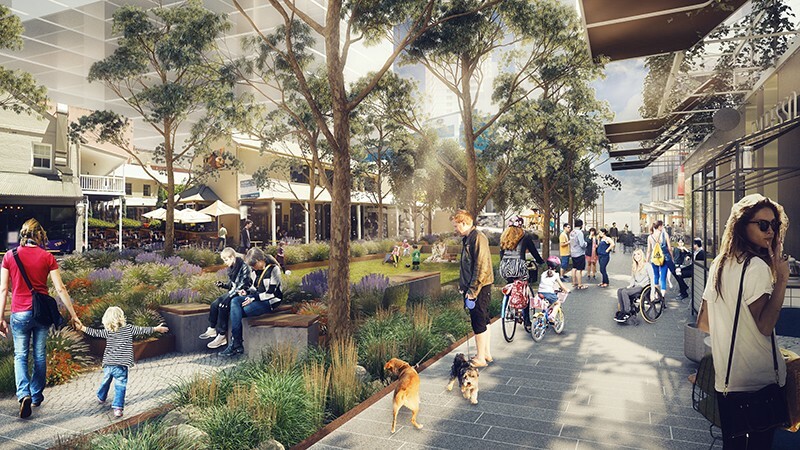 The vision for this project is to create ‘a vibrant green heart for Australia’s next great city’ – a pedestrianised public space with a cultural spine that connects Parramatta CBD’s primary civic and riverfront spaces; and responds to environmental context as well as Parramatta’s rich and vibrant history.